Great seats in Club Infield right by the large bar and lounge area. Seats are in the shade for day games. 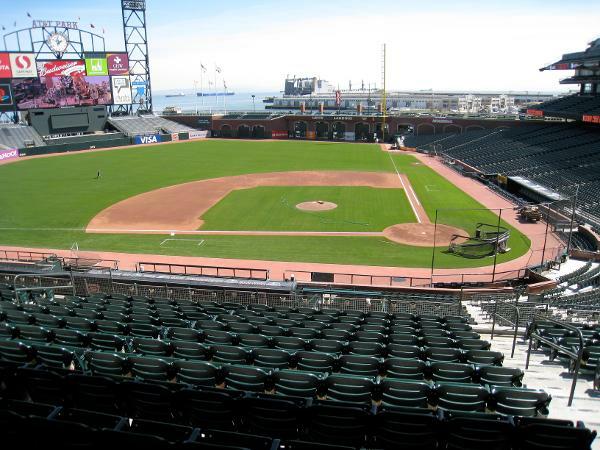 You are between home and third and looking straight towards the pitchers mound. Perfect for families with small children as there is room behind the seats to park your strollers or backpacks. Also, no stairs, so if you have elderly folks in your family, they will appreciate the ease of getting in and out of these seats. 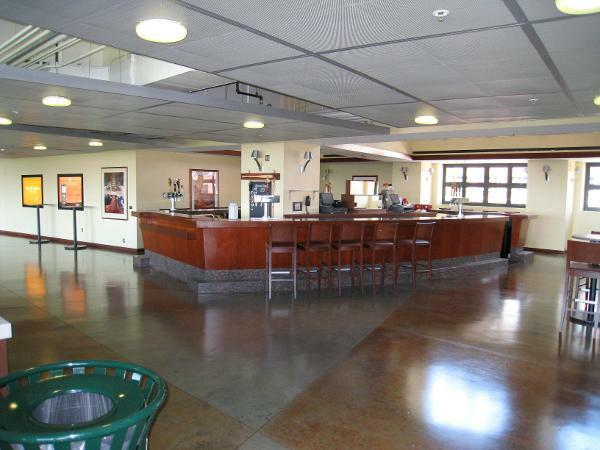 Great for business clients as well since you can move in and out easily to the bar and food concessions. Parking is optional and if you need it, we can arrange that after the ticket purchase. Passes are for Lot A. Thanks for looking. Bar area behind my seats! Are you willing to take a company check from a MAJOR US company? Would you be willing to accept a Corporate American Express? Yes, a company check is fine. I do not have a way to accept credit cards, but you can pay the Giants directly. I don't think they take Amex either, but I know they take visa, mastercard and discover cards. Thanks. Are all the games still open? Do you have a schedule of games that are available? There are 70 games available. They are all listed in the ad. When you're in the listing overview, you will see 4 tabs across the top as follows: 'Overview, Photos, Games Available, Questions.' Click on the tab 'Games Available' and you will see a list of all the games for sale along with their respective prices. Thanks.